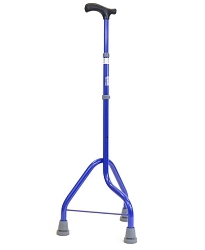 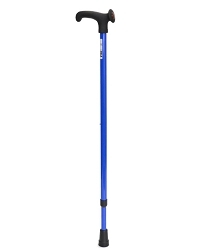 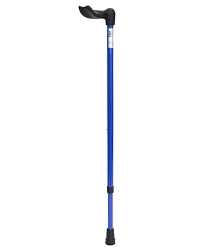 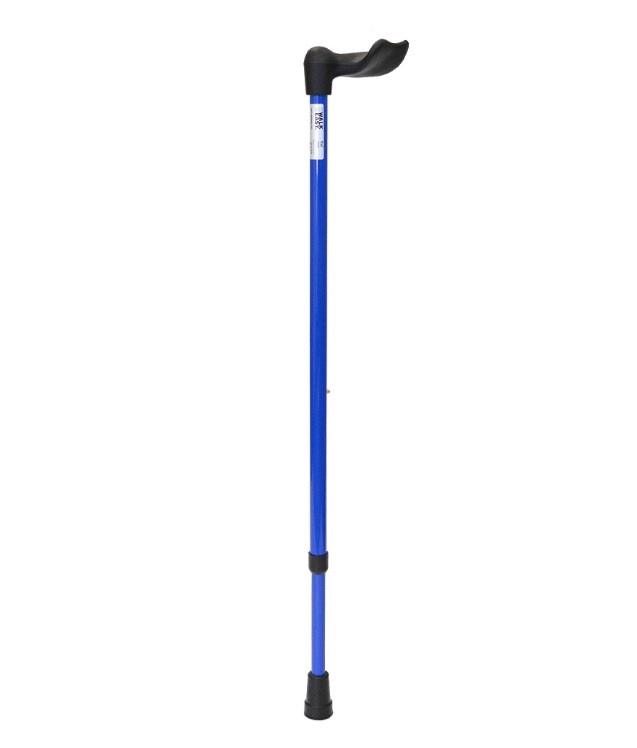 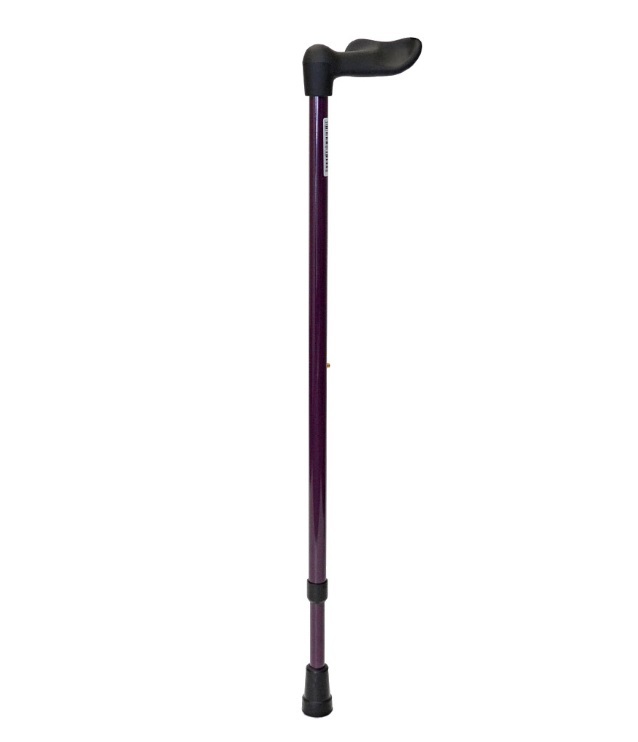 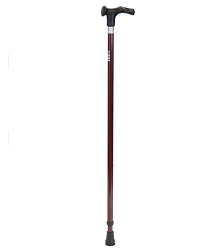 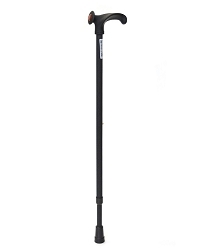 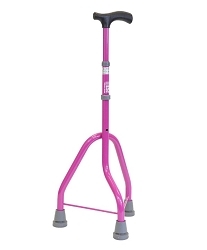 The Walk Easy Stylish Adjustable Walking Straight Cane Model C54 features an anatomically-correct "Fischer" grip that spreads your weight across the entire palm of your hand. 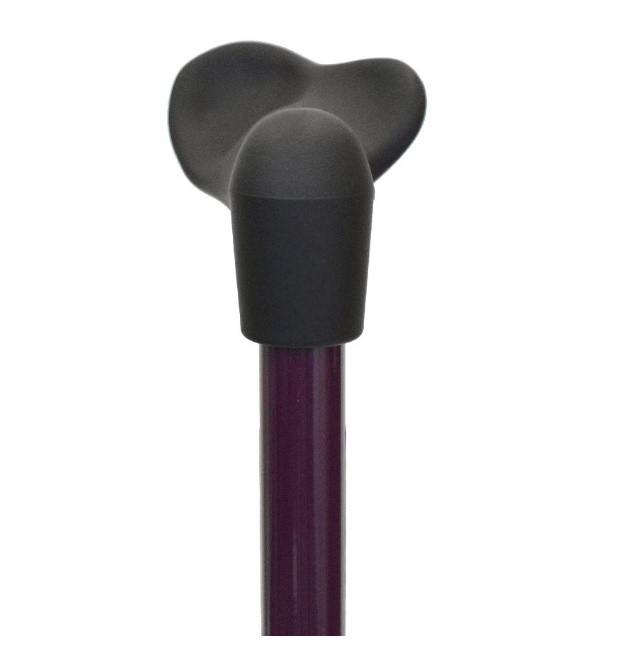 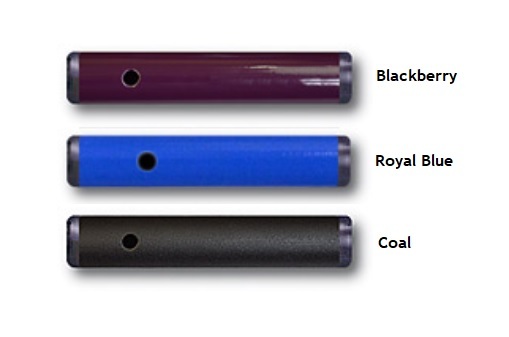 Considered to be one of the more comfortable grips, it is a good fit for individuals with arthritis or a weakened grip. 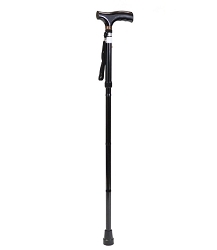 A cane is typically used on the opposite side of the weak or injured lower limb (be it your hip, leg, knee, ankle or foot). 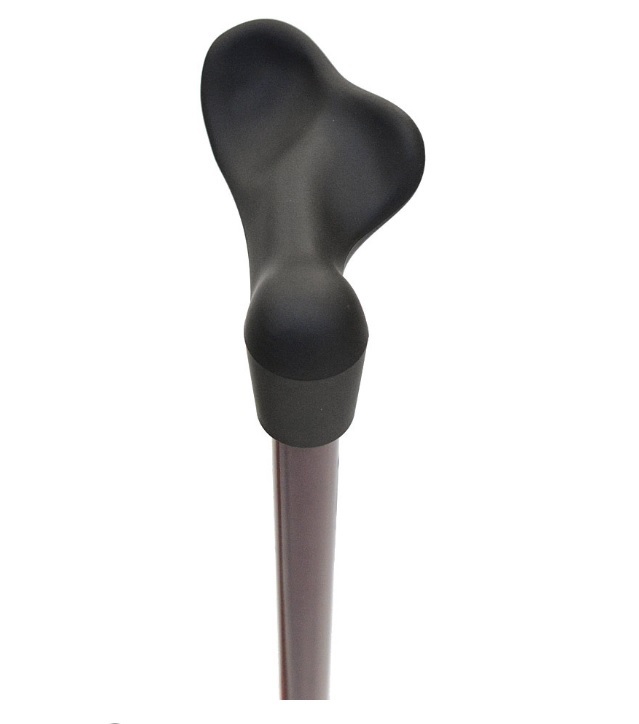 Putting the cane in the opposite hand allows the arm with the cane and the opposing leg to work together to support your body weight!